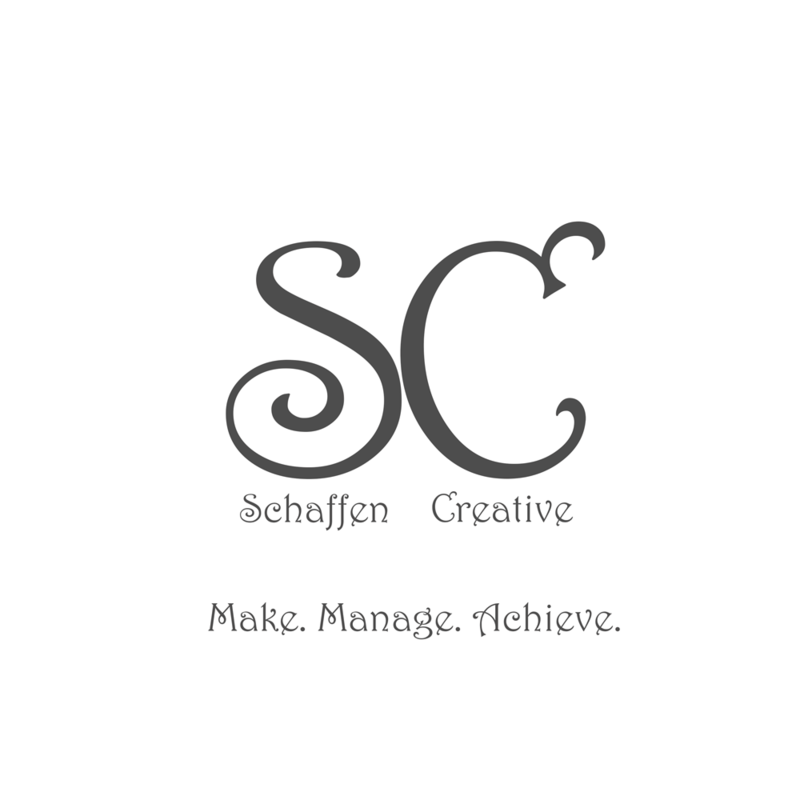 Eps 11: Responsive Overview - Talking HTML ⋆ Schaffen Creative - Make. Manage. Achieve. comment on your code — make sure you place appropriate comments about what your code does. especially when it comes to moving content around or removing content altogether.